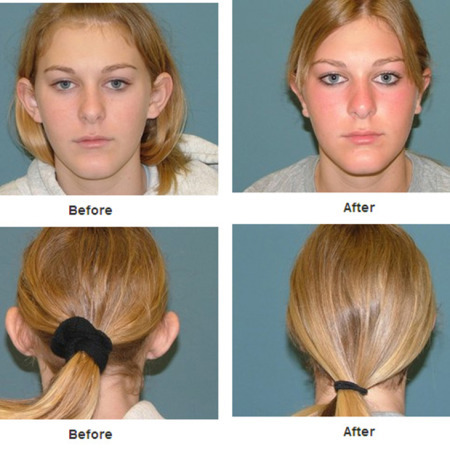 Ear surgery Before and After, or Otoplasty, is a surgery that can help fix ears that are more separated from the head than normal. 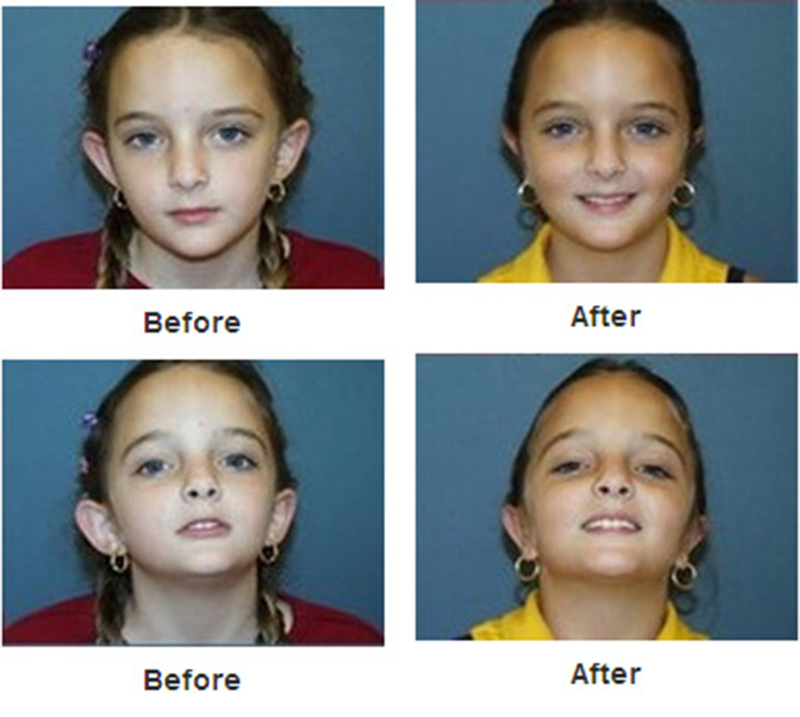 Candidates that come in for surgery are normally between the ages of four and fourteen. They come in to fix the source of teasing that they receive from other children. Self-esteem in a child is an important thing to continually keep positive. 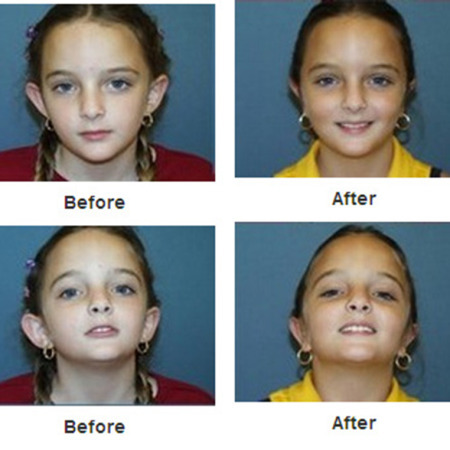 Ear surgery procedures are something that is not just for children. 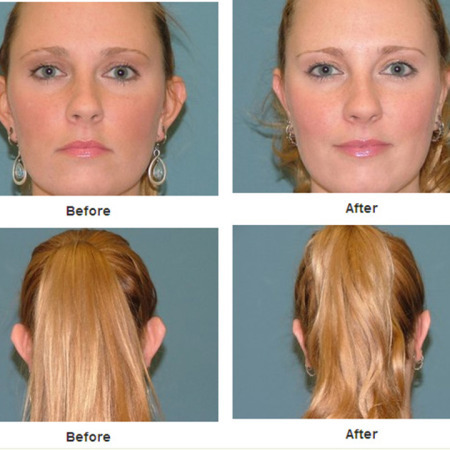 Adults who suffer from the same problem may be candidates for Otoplasty. Adults who have been through an accident may need their ears to be fixed as well as birth defects that are hindering the success of patients self esteem. Patients, who go through with ear surgery, are extremely pleased with the long-term effects. Are you a good candidate for an Ear surgery? Our expert CRNAs will place the patient under IV sedation. If your ears need to be reduced in size (ear reduction) or are protruding from a portion of the ear, the surgeon will make an external incision of the outside surface of the ear, and skin as well as cartilage will often need to be removed. Incisions are typically hidden near folds in the front of the ear where they will heal fairly inconspicuously. The incision(s) are closed with either dissolvable sutures or ones that will be removed by a doctor after the wounds have healed. 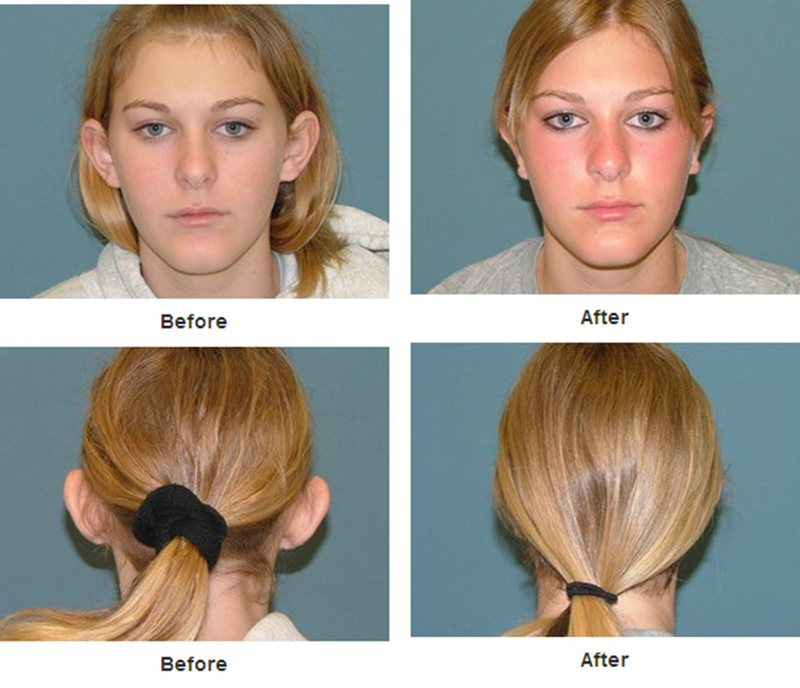 The ear is covered with a bulky ear dressing that protects the ear after Otoplasty surgery. Ear surgery takes up to two hours and has many techniques that are associated not only with the pinning of the ears. 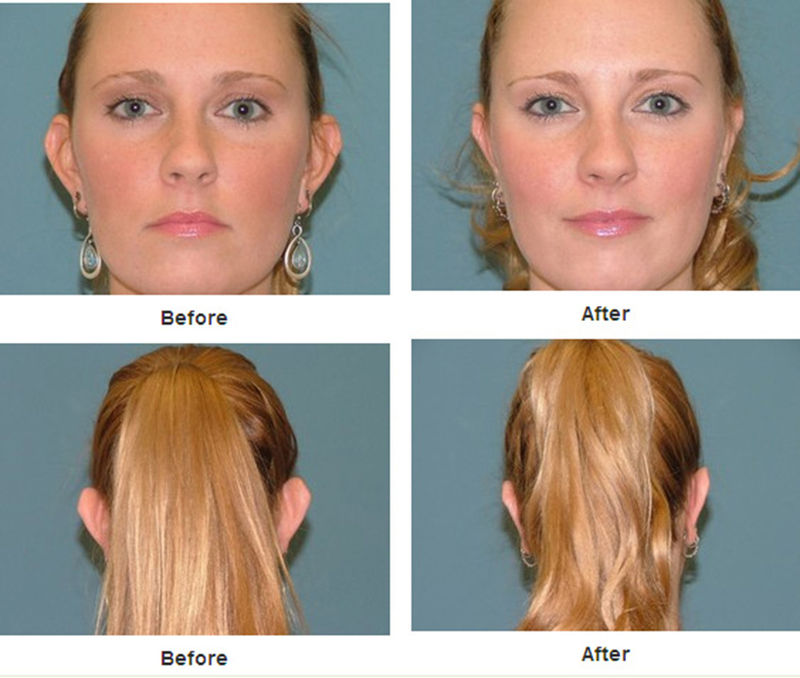 Typically, the procedure takes about two hours to perform. Patient will recover for about a half-hour after the procedure, and then may go home. When surgery is complete, patients must stay in a wrapped bandage protecting the ears until the wounds are healed. After one week, the patient is allowed to remove the initial bandages. All patients must have limited to no mobility and are required to get plenty of rest. The compression bandages are to keep the swelling down as well. Over the counter pain relievers can subdue any minor aches and pains the patient may be complaining of. After the procedure, patients should follow the directions of the doctor to avoid any post-operation problems. 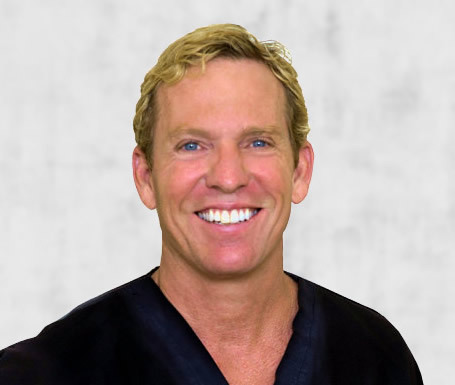 Our caring and highly trained staff is here to help from your initial consultation through your recovery. The doctors are just a phone call away 24-7 for you after any surgical procedure.